Today Windows 10 Creators update insider build 15002 leaked online. Windows 10 build 15002 (15002.1001) BaseImage-15002.wim leaked image size is 3.30 GB. This is not a standard ISO installation image, so you need to convert it to build 15002 ISO. Follow below steps. 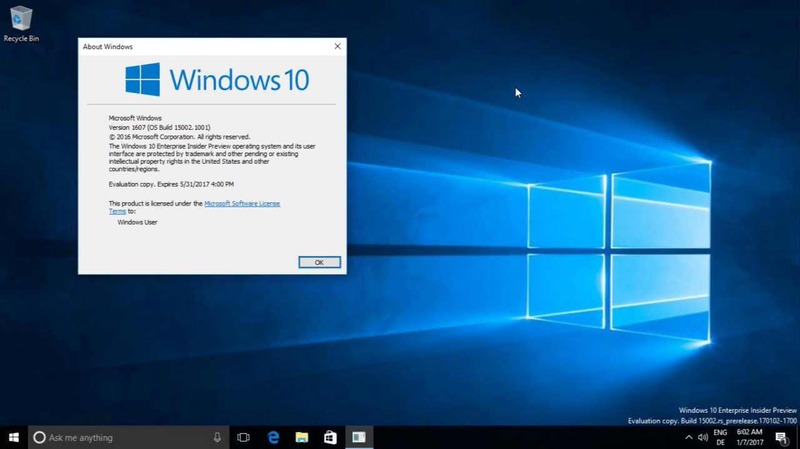 Download BaseImage-15002.wim and any Windows 10 ISO. Open that ISO File with a tool like UltraISO. Replace the ‘install.wim’ in the ‘sources’ folder with the BaseImage-15002.wim. Boot the ISO in a Generation 2 Hyper-V virtual machine. Install Windows like you normally would. After restarting, boot into the ISO again. Press Shift + F10 at the install screen. Click on the utilities button in the lower right corner. Check out what’s new in this build 15002 here.